Romania waving flag. 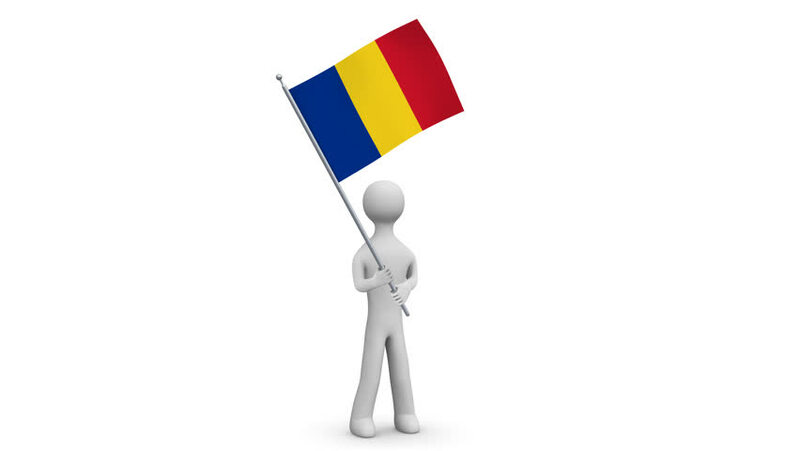 3d Man holding and waving Romanian flag on transparent background. Loop. Alpha channel. 4k00:12Colombia waving flag. 3d Man holding and waving Colombian flag on transparent background. Loop. Alpha channel. 4k00:12Barbados waving flag. 3d Man holding and waving Barbados flag on transparent background. Loop. Alpha channel. 4k00:12Brunei waving flag. 3d Man holding and waving Brunei flag on transparent background. Loop. Alpha channel. 4k00:123d Man holding and waving Bosnia and Herzegovina flag on transparent background. Loop. Alpha channel.